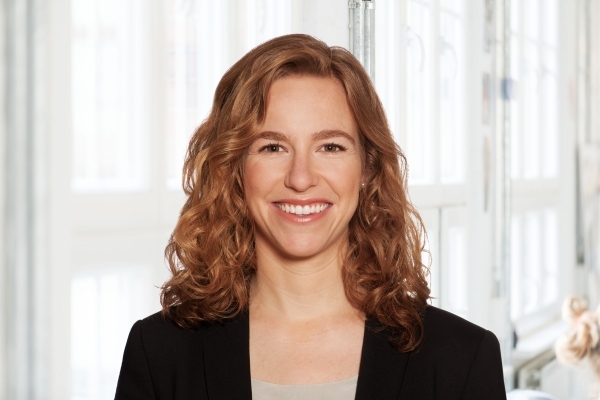 Constance Chucholowski is an associate director at the 365 Sherpas – Corporate Affairs & Policy Advice Berlin office. Her key areas of expertise are strategic policy, strategic positioning, and the development of communication strategies that help enterprises, associations and institutions in the digital, mobility and e-commerce sectors to cope with external changes. Before moving to 365 Sherpas – Corporate Affairs & Policy Advice in January 2019 Constance was senior consultant at Joschka Fischer & Company, an enterprise providing strategic and policy-related advice founded by former German vice-chancellor and foreign secretary Joschka Fischer and the Green Party’s parliamentary spokesperson Dietmar Huber, a company that she joined in 2014. Constance primarily advised private sector clients in the mobility and digital industries, and NGOs, on climate protection. She also provided public affairs and political communication support to clients in Germany, the EU and other markets. Further responsibilities included the development, support and communication of concepts promoting exchange between critical stakeholders. In 2012 she joined US President Barack Obama’s re-election campaign as a campaign fellow and was involved in other US election campaigns as mobilisation and communications advisor. Constance graduated from the University of Wisconsin, Madison with a bachelor’s degree in political science, international relations and African studies, and then went on to do a master’s degree in international public affairs. During her time as a student she gained practical experience at a State Assembly member’s office and through working for several US Congress members. She speaks German, English and basic French.